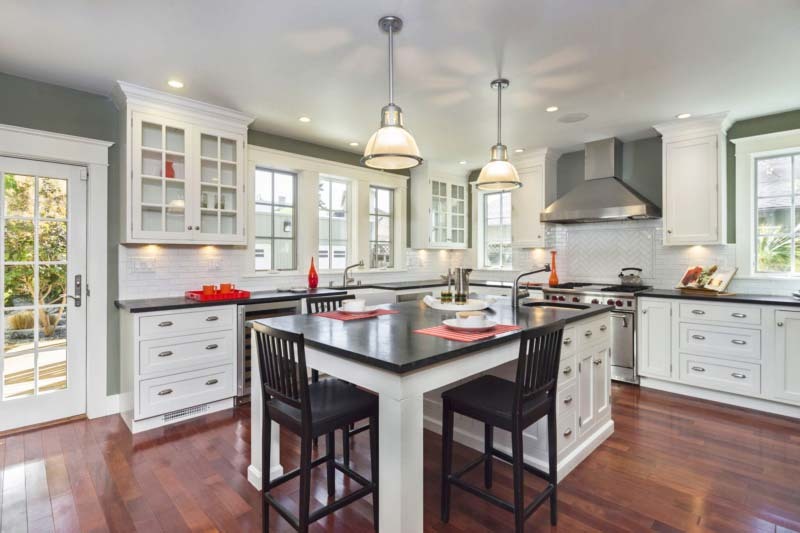 The experienced Smartland team has custom-built stunning and luxurious kitchens across Cleveland and Northeast Ohio, and our professional staff will work with you to create a custom renovated kitchen that will fit your lifestyle, and give you the exact look and feel you desire. Throughout the process we can work with you to be sure we understand your goals, communicating at every step of the way and offering our experience and expertise. Together, we can make your kitchen the showpiece you always knew it could be! Cabinets — Name brand stock cabinets, semi-custom, and custom cabinets in numerous styles and finishes to give you the look you want, within your budget. 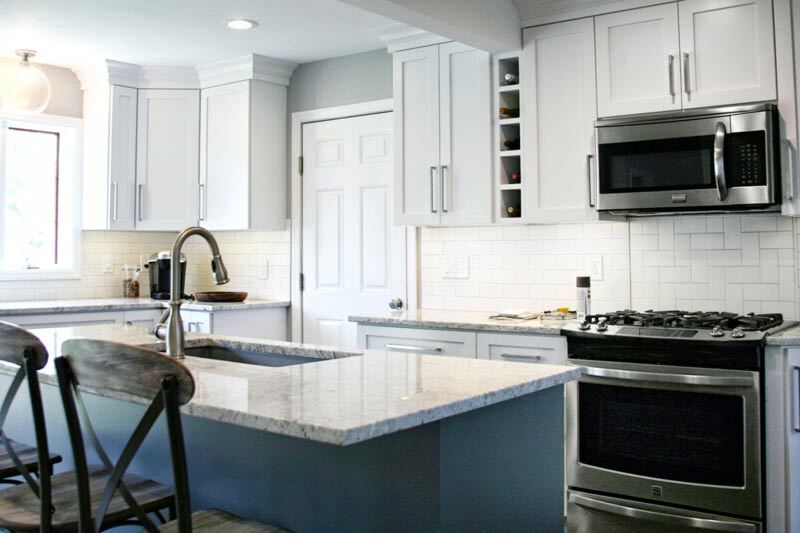 Granite Countertops — The most requested upgrade in a renovated kitchen, granite countertops offer natural beauty and durability, and come in a wide variety of colors, patterns, and edging options. Backsplashes — Want sleek and modern? Draw eyes with stainless steel, glass tiles or panels, granite, marble, glossy monochromatic ceramic tiles with geometric accents, or even mirrors. Lead an eco-conscious lifestyle? There are numerous recycled or renewable materials to choose from, such as bamboo, recycled glass, cork, and sustainable grout. Do you want your renovated kitchen to have a more traditional feel? Hand-painted Italian or Mexican tile, punched tin tile, or high-relief ceramic tile that will provide that classic touch. Built-ins — No renovated kitchen is complete without built-in appliances, but you can take your dreams one step further with built-in wine coolers, pot racks, warming drawers, and appliance garages. Additions — Bring new functionality to your renovated kitchen with an island workspace (and give the kids their own space to have snacks and do homework), or add easy storage space with a walk-in pantry or reworked cabinets. Additions can be small (instant hot water at the sink or a pot-filler faucet at the cooktop), or they can be large (adding in a coffee bar or home office space). Appliances — Let us work with you to find appliances that complement your cabinets and deliver the features and finishes that will make your renovated kitchen both functional and beautiful. Whether your current kitchen is old and worn, has woefully outdated finishes, or is just not very functional for your daily needs, we can transform your space into the beautiful, spacious, and useful renovated kitchen you’ve always wanted. A renovated kitchen is one of the best ways to increase your satisfaction with your most valuable asset — your home. Our custom kitchen remodeling, construction, and design-build services are the perfect solution to your frustration with your current kitchen. You can rely on our expertise and dependability to transform your kitchen into your favorite room in your home in the shortest possible time, with minimal inconvenience to you and your family. We’re experts in kitchen design-build, so whether you want a traditional, modern, rustic, or contemporary look, we can help you achieve the kitchen of your dreams. Looking for some kitchen remodeling and design ideas? 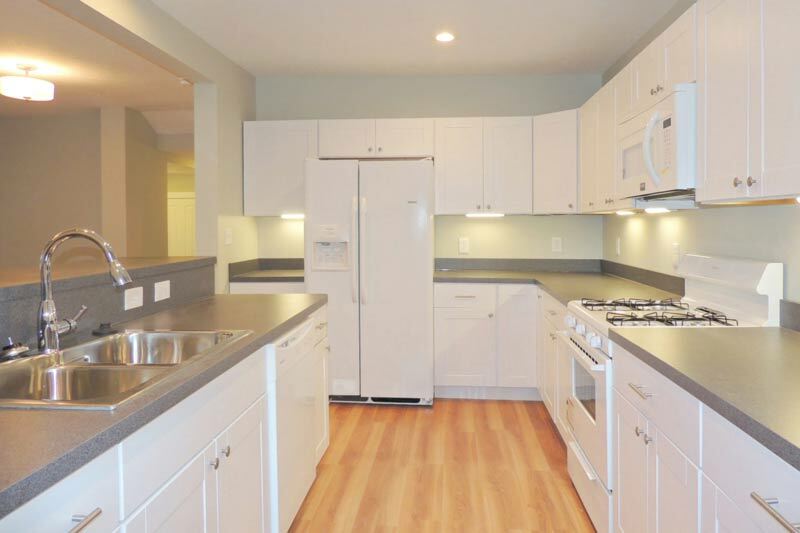 Ready for the renovated kitchen that becomes the statement room in your house? We’re ready to bring your vision into reality! 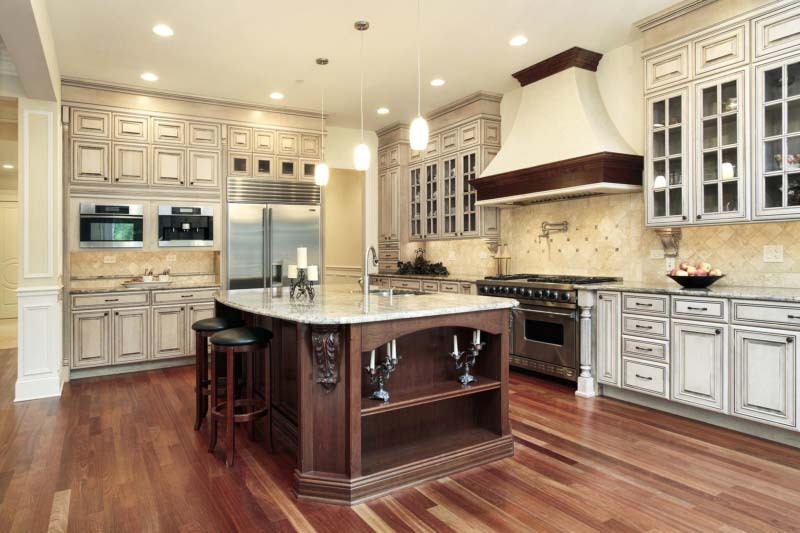 Contact us today to learn more about our kitchen remodeling and design services.